We don’t have rows and rows of books for you to get lost in nor do we have a click & order website. You are original and because each invitation starts from scratch, we like to do things a little differently! Let’s Start with your Save the dates and finish your paper suite with thank you notes. Each piece is perfectly crafted to fit your wedding and is made with love! 1. I meet with you! 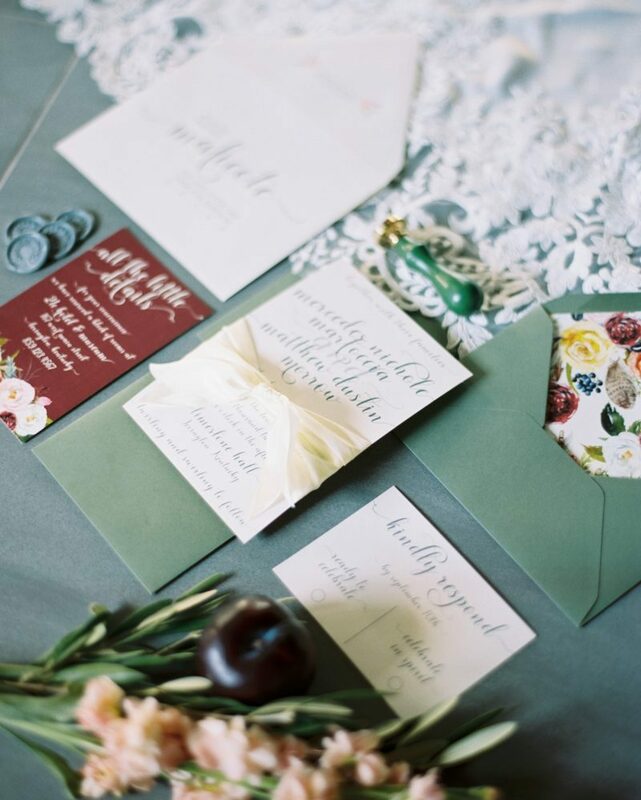 Thanks to technology we can “meet” you anywhere to discuss your wedding invitations! In person, over the phone or via Skype, we can connect with you and learn all about your event. 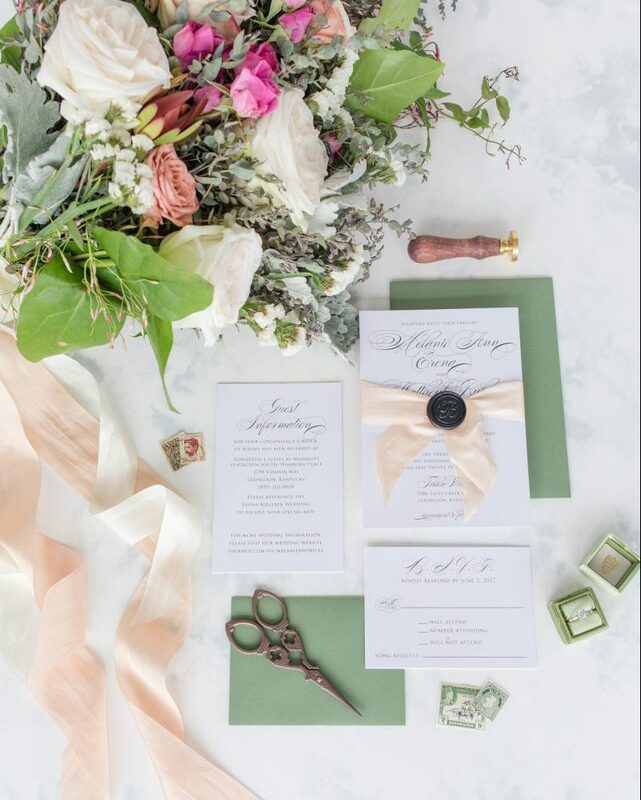 We will talk with you about your engagement, your wedding day, colors, themes, and of course, stationery. It’s all about you!! 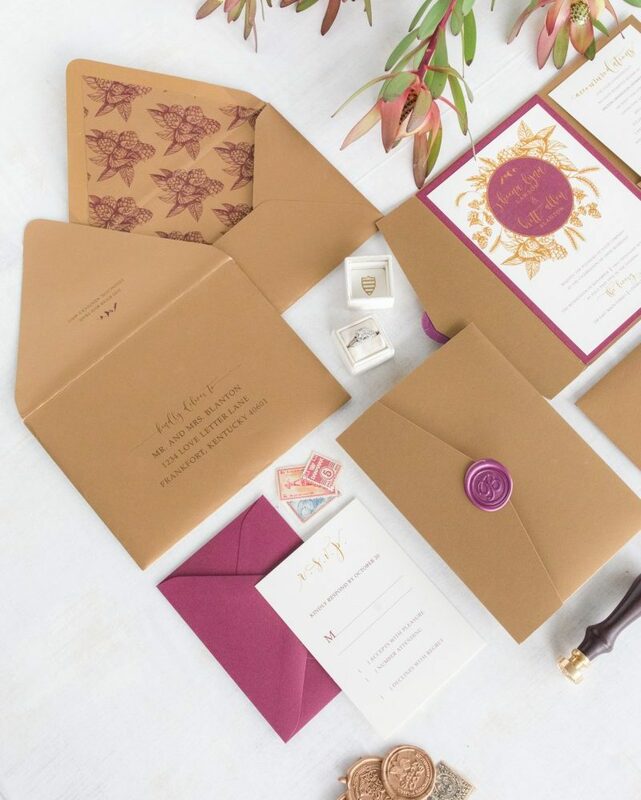 We will brainstorm together and think up wedding invitations that are unique and special to help your day start off on the right foot. After I’ve received your deposit and all the details, I’ll get to work on the design and provide at least two options from which to choose. Sometimes I get carried away, but you’ll at least get two! After a few Skype dates or emails, we will communicate back and forth until your invitations are everything you want. Finally, once all paper is chosen, embellishments are picked out, spelling and details are checked and rechecked, production will begin. Your design will come to life as we send it to the printer. I will hand assemble each invitation to assure the utmost quality and make sure that each invitation is made with love. That’s it!! Your invitations are ready to be sent out into the world and make your guests giddy with excitement for your big day!